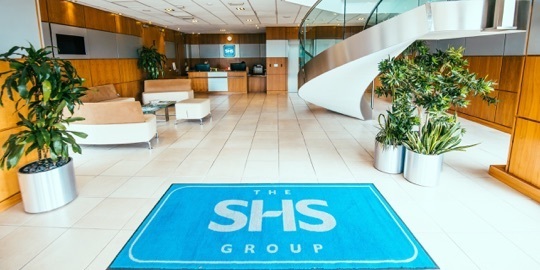 The SHS Group has evolved from a traditional family-run sales and marketing company into a multinational operation with five core divisions and over 1,000 employees. 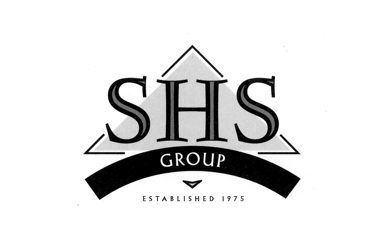 Joe Sloan and the late Geoff Salters launch SHS General Distributors. 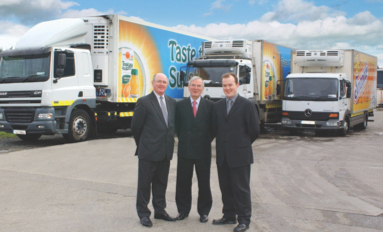 Geoff Salters establishes Dairyfarm Foods. 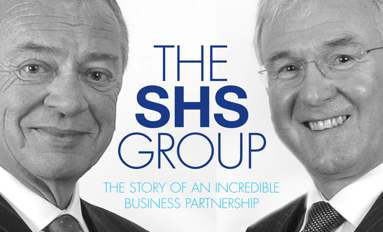 Joe and Geoff amalgamate the two businesses to form the SHS Group. 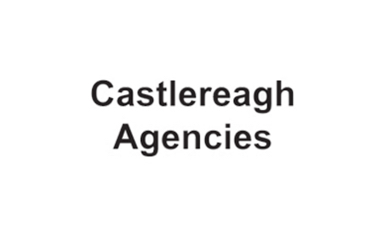 Purchase of Castlereagh Enterprises - the biggest food broker in Northern Ireland. 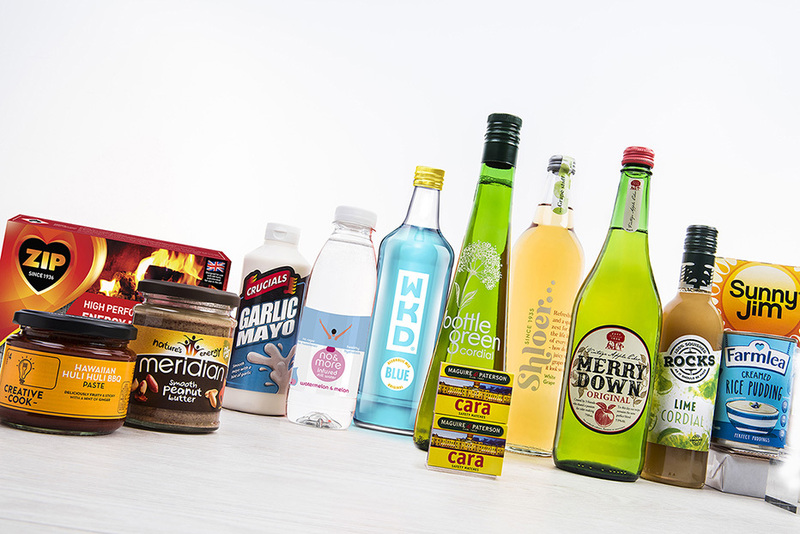 SHS Sales & Marketing GB is established. Geoff sets up Northern Ireland's first Pizza factory in Balloo. 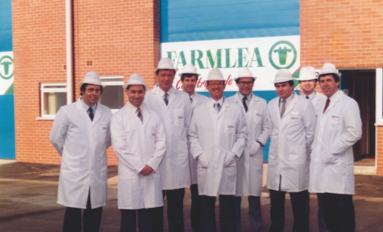 In the late 80's and early 90's, the Group establishes a firm foothold in the Republic of Ireland. 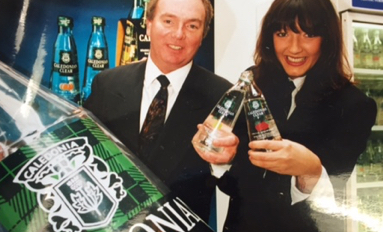 SHS Sales & Marketing takes on the agency business for Caledonian Clear - a range of sparkling fruit flavoured waters. 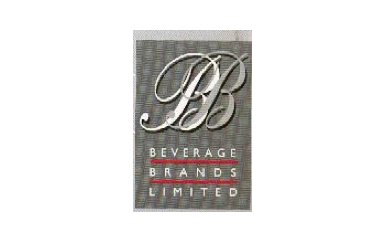 The SHS Group acquires a majority share in Beverage Brands and invests in the Caledonian Bottlers manufacturing facility. 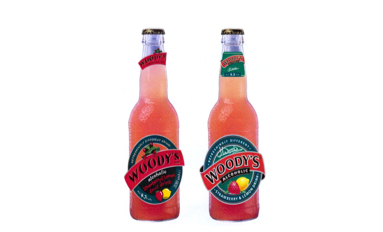 Woody's Alcoholic Fruit Drinks launches in GB, the first RTD to offer a range of flavours. 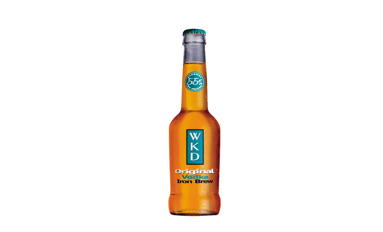 The launch of WKD Iron Brew. 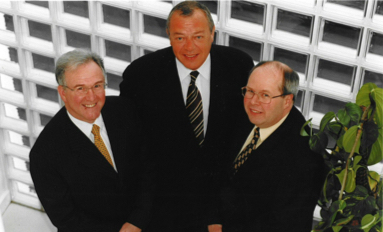 Geoff & Joe appoint their first Managing Director Michael Howard. 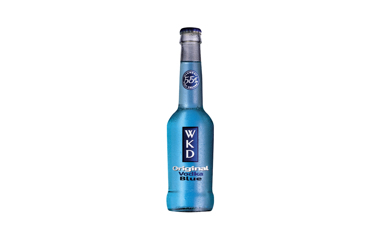 WKD Blue launches and becomes an instant success. 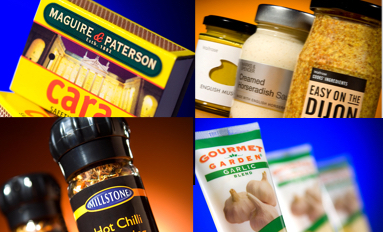 SHS acquires British Pepper & Spice, Merrydown, Gordon's Fine Foods and Swedish Match. 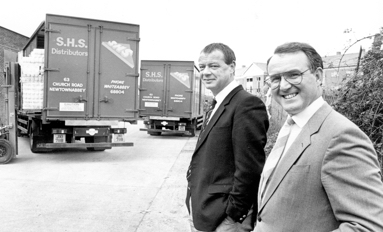 Group moves into its Belfast Headquarters at Airport Road West. 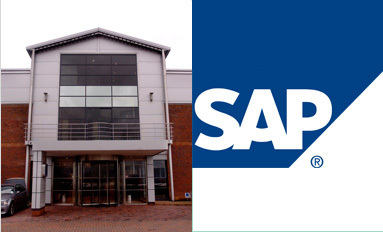 SAP is introduced into the business. 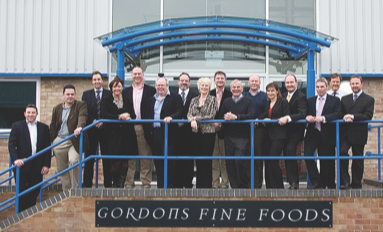 Group invests in a new factory in Chandlers Ford. 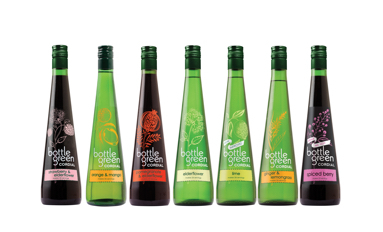 The SHS Group acquires Bottlegreen Drinks. The Group releases a book in honour of Joe and Geoff's partnership at Queen's University in Belfast. 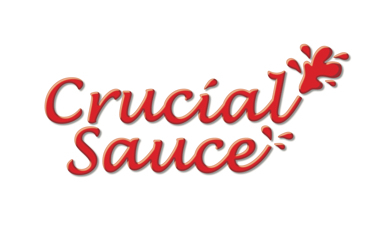 Group acquires the Birmingham based Crucial Sauce Company. 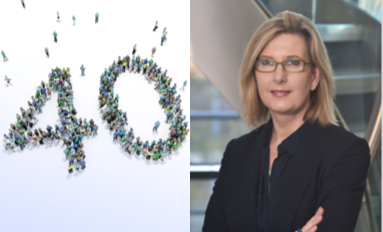 Elaine Birchall is appointed Group CEO following Michael Howard's retirement. 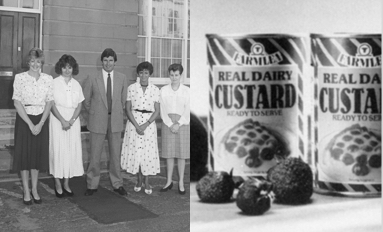 Group celebrates 40 years in business. 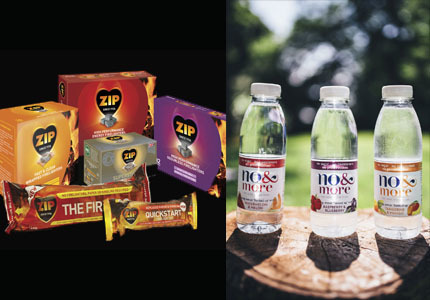 SHS Drinks acquired a majority shareholding in no&more and acquired Standard Brands (UK) Ltd. 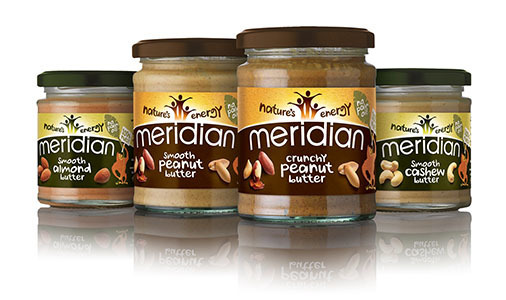 The SHS Group acquires 3v Group owners of Meridian Nut Butters and Rocks Squashes.